Shedding away any extra weight you have through different diets almost always share the main characteristic of consuming the lowest possible amounts of fat so the idea of eating more fat to lose weight is understandably puzzling! Yet our bodies have beneficial uses for fat including promoting metabolism and fat-burning, supporting hormone production and even cause weight loss. Many healthy diets contain a considerable amount of grains which aren’t easy to digest and can possibly cause hormonal reactions that increase the body’s tendency to store fat. Replacing these grains with good fats allows for a healthier digestive system that doesn’t have to process hard dry food and will have its benefits appearing on your skin, your hair and the general health of your body as it learns to not store fats but instead to digest them, use what’s to be use and eliminate the rest. And to top it all, you’d rarely feel hungry and you won’t have to watch your calories intake anymore! So which fats should you eat? 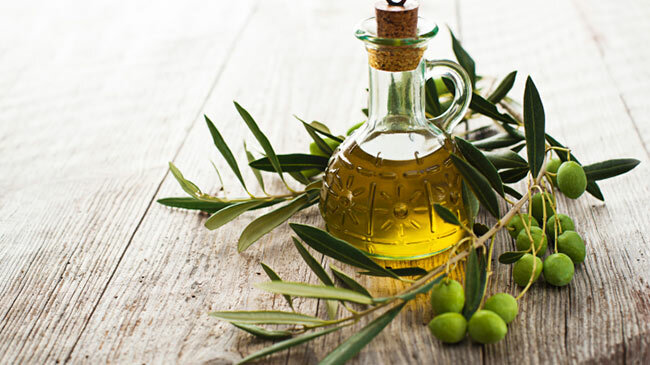 Olive oil is quite known for its lightness and healthy traits in a big part thanks to it being a monounsaturated fat which makes it easy for the body to digest and use it efficiently and eliminate the rest of it. So stay away from hydrogenated oils and chemical laden bottles and use simple olive oil. 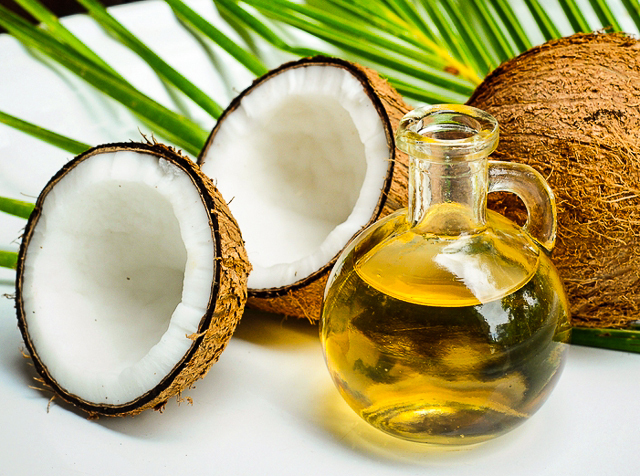 All things coconut contain it; coconut oil, coconut milk, coconut butter, coconut shreds or the meat. This fat has a structure called medium chain triglycerides which means it’s shorter and is soluble in water more than other fats, allowing the liver do directly burn it as fuel instead of being stored as fat. Coconut fat also induces a big increase in the metabolism process, making it about 15 percent faster, meaning it will actually help your body lose weight! So use it for cooking, on top of your smoothies and to dress your salads with. 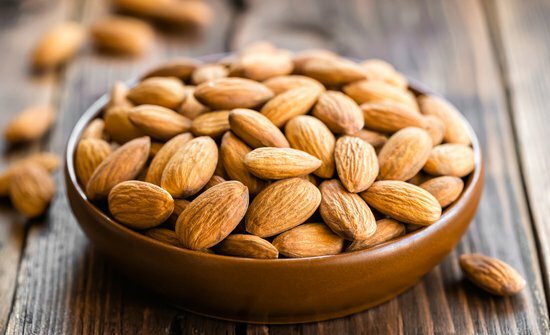 Almonds contain healthy monounsaturated fats and a number of nutritious vitamins and minerals like Vitamin E, iron and calcium, making them a great source for energy. On the other hand Macadamia nuts have the exact needed balance between omega-6 fats and omega-3 fats at 2:1 ratio, they also have their share of monounsaturated fats which help lowering unhealthy cholesterol levels. So add some Macadamia nuts and almonds to your daily snacks!